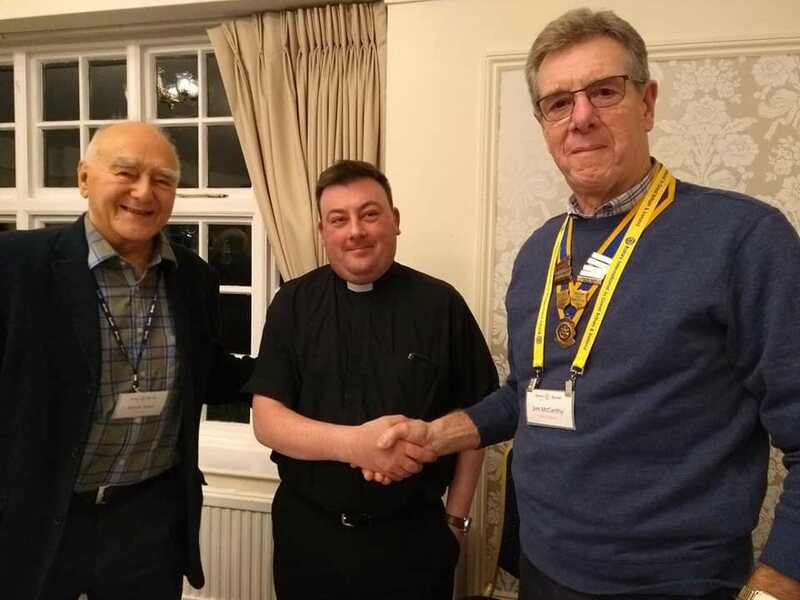 A great way to start the Rotary Club of Barnet year: Chris Ferris, Rector of Saint John the Baptist church in Chipping Barnet explaining how the church is still relevant in our modern world. Inspiring youngsters from the most deprived areas of London to captivate their imagination and propel them to aspire to greater things in life has been one of his lifelong ambitions. Thanks Chris and a Happy new year to all!